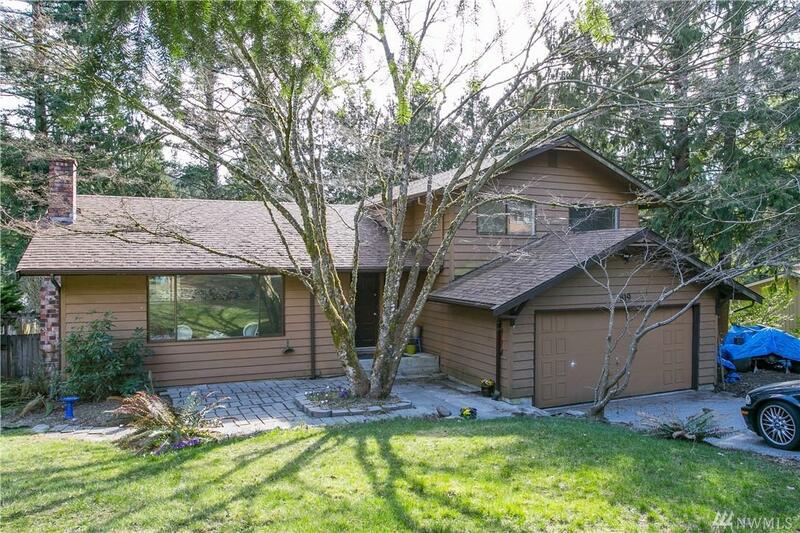 Prime location, near desirable schools, Lake Padden and South Hill! 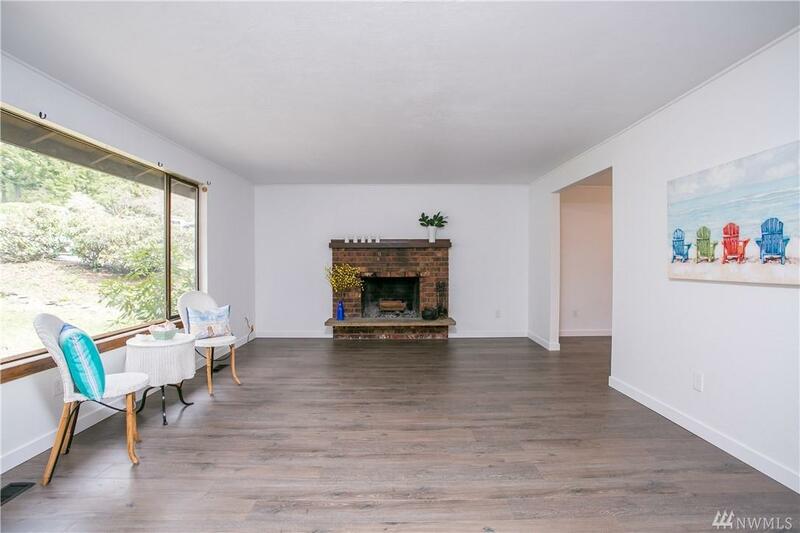 This 3 bedroom home is situated on a 1/3 of an acre, w/ many yard features, giving you lots of room for your green thumb. Beautiful natural light flows through this house. 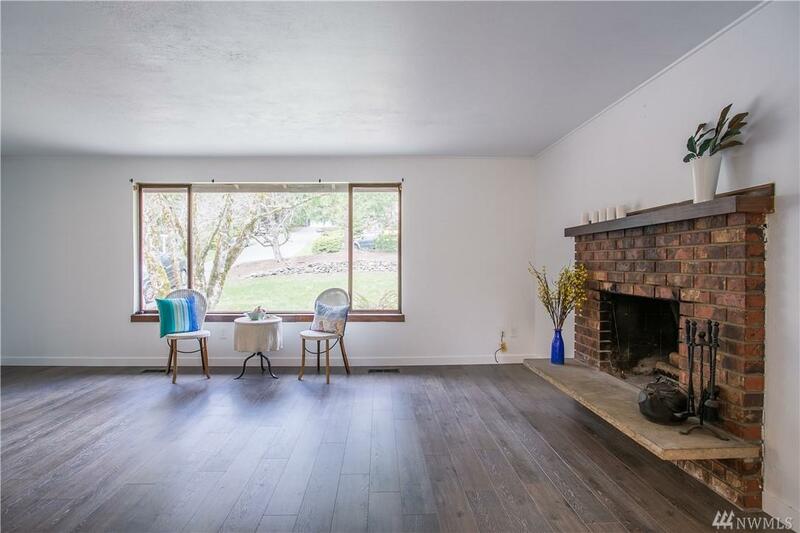 French doors open up into your front living room, situated with a large wood burning fireplace. Entertaining is made easy with your formal dining room and additional eating area right off the kitchen. 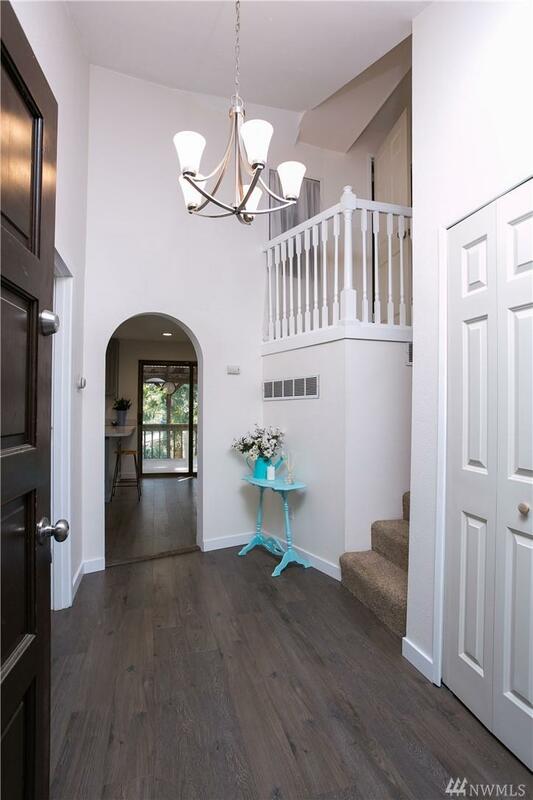 Newly updated flooring, carpet and bathrooms, welcome home!